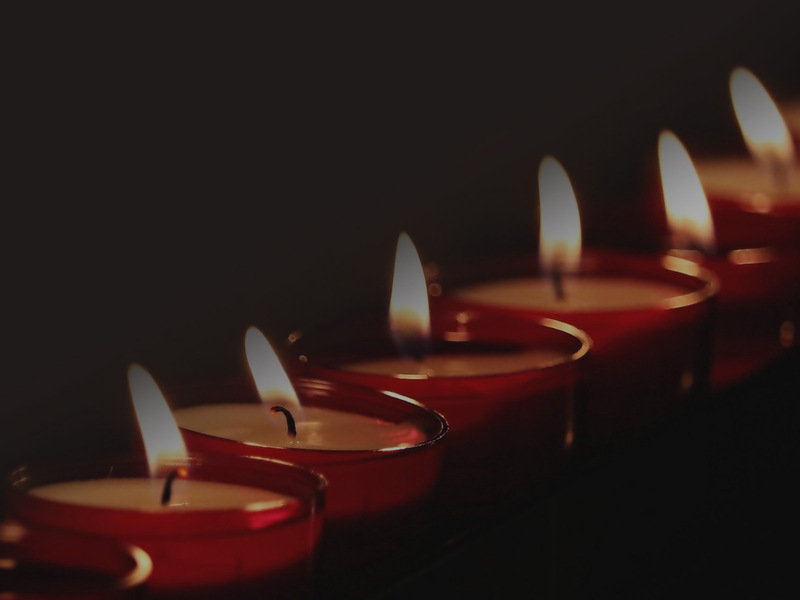 Holistic massage treatments, meditation classes, Reiki, and sound baths from our treatment room in Longridge in the heart of the Ribble Valley. Our holistic approach to pairing massage treatments with advice on lifestyle choices provides you with an all encompassing experience to improve your physical and mental wellbeing. From our non-clinical, warm, and nurturing treatment room in Longridge in the heart of the Ribble Valley, we offer a range of treatments lasting from 30 to 75 minutes. From Arvigo® Therapy to Swedish massage, to Pregnancy massage and Reiki we have a treatment to suit most ailments. Please see our list of treatments below or call 07816 485 691 for more information. Arvigo® Therapy is founded on an ancient Maya technique of a non-invasive, external abdominal massage. Meditation tackles stress by teaching us how to be more aware of the thoughts, feelings and sensations rather than us trying to eliminate it. Swedish Massage involves the manipulation of the body’s soft tissue using the hands in a gentle, flowing massage technique. Full Body Massage involves the manipulation of the body’s soft tissue (i.e. the skin, muscles, tendons, ligaments and facia) using the hands in a gentle, flowing massage technique. Deep Tissue Massage is a technique that focuses on the deeper layers of muscle tissue. Indian head massage, or champi, is over 5,000 years old and is derived from Ayurvedic principles of balancing the body’s energetic flow. Hot/Cold Stone Therapy is a massage of the body using hot stones and a suitable massage oil specially selected for your needs. Pregnancy Massage involves the manipulation of the body’s soft tissue (i.e. the skin, muscles, tendons, ligaments and facia) using the hands in a gentle, flowing massage technique. 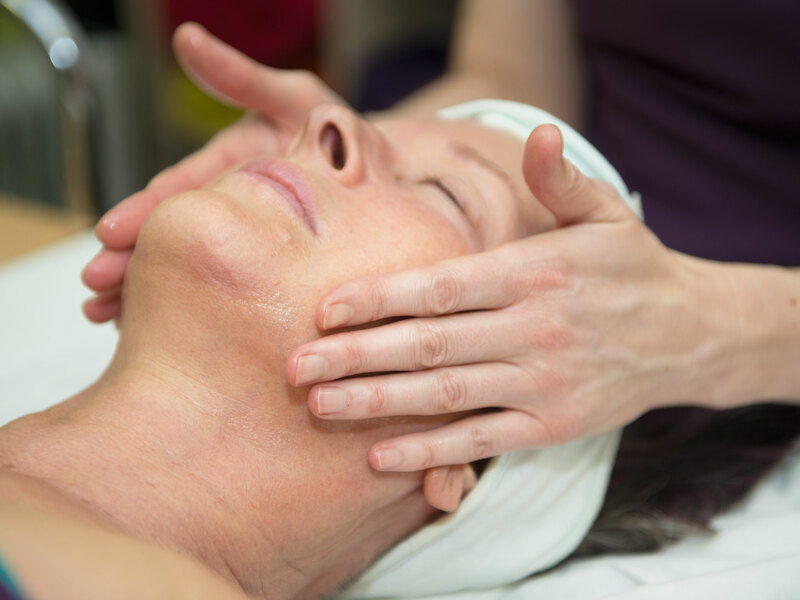 The Holistic Facial uses Neal’s Yard Organic products to provide a tailored facial treatment. 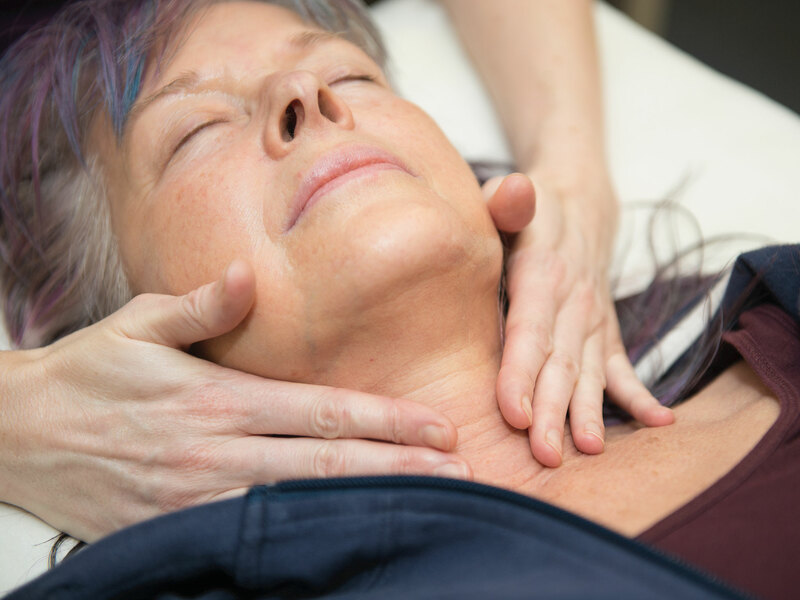 Reiki is a gentle yet effective method of healing, which is acknowledged to be deeply relaxing, and helpful for many states of being that may be detrimental to your overall health. This treatment starts with 2 padded sticks ‘drumming’ the full length of the body to relax the muscles. If you are unable to give us the minimum 48-hours advance notice, except in cases of exceptional circumstances you will be charged the full amount of what would have been your treatment fee.